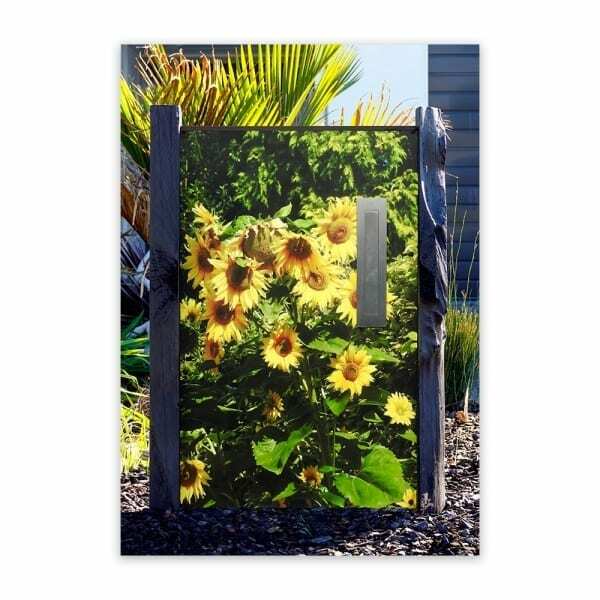 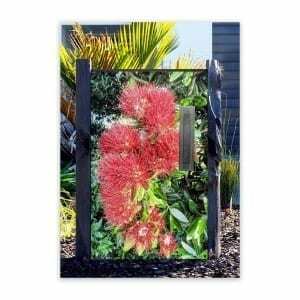 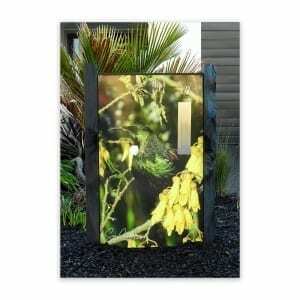 Our Sunflower custom design Letterbox is handmade right here in New Zealand and showcases a high quality Sunflower Image taken by photographer Sue Collyns in Maraetai, Auckland. Ready-made letterboxes are available for delivery right now Auckland wide or special delivery to other areas by request. 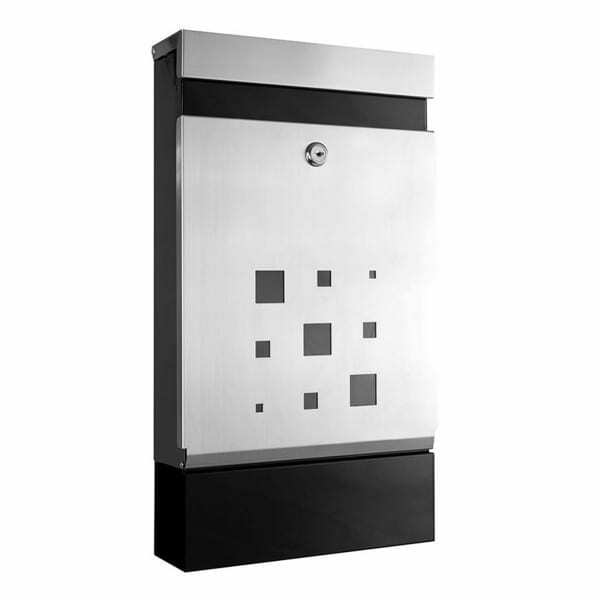 Sandleford’s Caddy Wall Mount Mailbox galvanised steel box.